At Colcorsa we specialize in classic car hire. 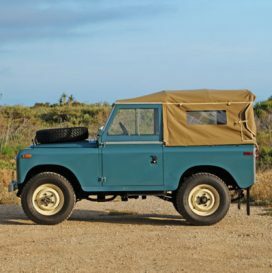 Nothing evokes the thrill of the open road quite like touring the coastal roads of the French Riviera or the Tuscan countryside in a classic automobile. 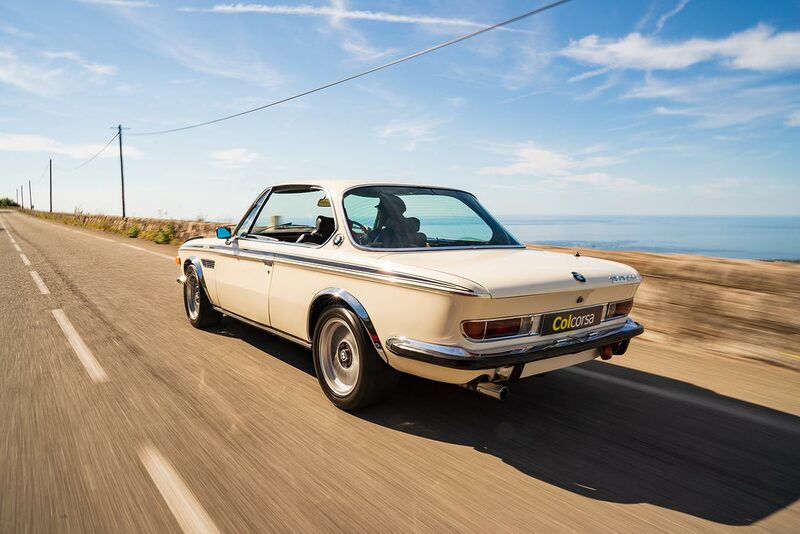 Whether your dream is to enjoy a road trip behind the wheel of a classic Mercedes-Benz SL, or to arrive at your special event in a chauffeur driven 1972 BMW 3.0 CSL, our classic car team will be able to advise you and help you choose the perfect car for the right occasion. Many of our clients’ love of classic cars comes from their childhood, whether it be famous film scenes such as the Jaguar E-Type in The Italian Job or the Ferrari 308 GTS from classic 80s series Magnum P.I. 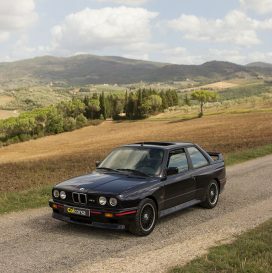 Sometimes it’s the love of motorsport from a golden era such as the BMW E30 M3 – the most successful touring car of all time – made legendary by championship winning drivers like Johnny Cecotto and Roberto Ravaglia. Each individual classic car offers the driver a different experience. 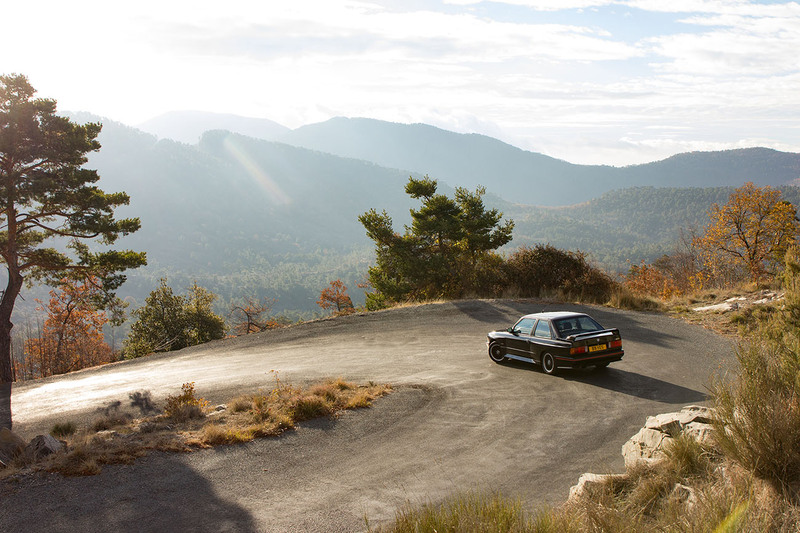 Nothing can be more thrilling than a drive through the switchbacks and hairpins in the hills behind the coast on the French Riviera in an original BMW M3. But then what could be more special than wafting along Nice’s Promenade des Anglais towards Monte Carlo in a Mercedes-Benz SL? A classic car always says something about its driver.  Taste, elegance, and an innate sense of style comes as part of the package when you choose to rent a classic car from Colcorsa. Our classic car hire fleet varies from cars suitable for self-drive to chauffeured services. 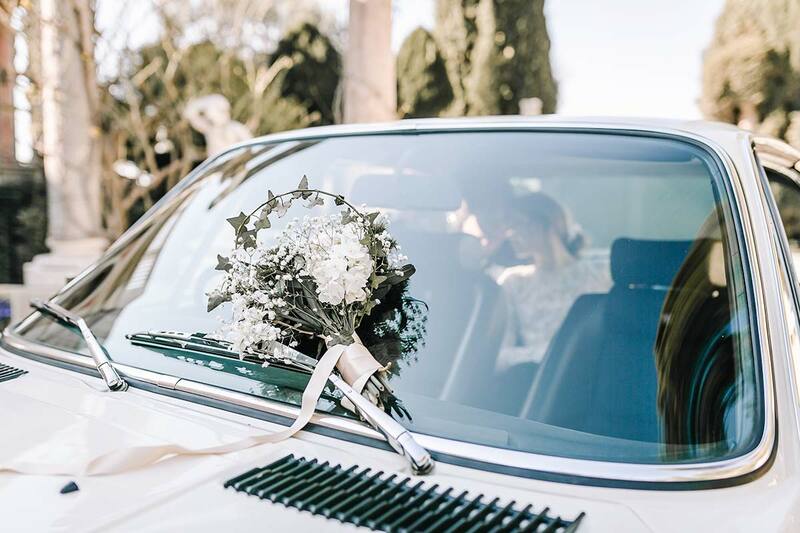 Nothing can be more elegant or individual for your wedding day than arriving in style in a classic car, whether it’s on the Côte d’Azur or a hideaway in Tuscany. 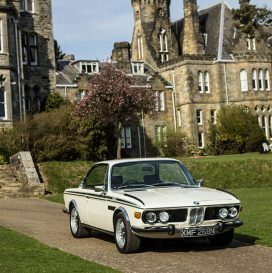 Whether you choose the ultimate in class, such as a chamonix white 1970s BMW Coupe, or something sporty and open-top – a BMW Alpina convertible for example – or something more eclectic and maybe even little eccentric, such as a 1969 Land Rover Series IIa, our classic car hire fleet is sure to have the perfect car for your special day. 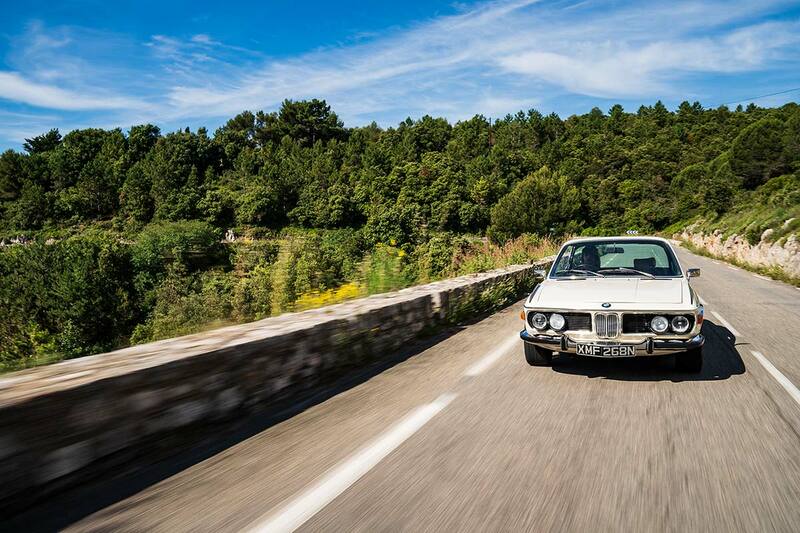 We offer a full range of classic car hire for our luxury driving tours. If your dream is to drive the world-famous Stelvio Pass in an open-top Alfa Romeo Duetto, or explore the lavender fields and vineyards of Provence in a 1960s Ford Mustang drophead, at Colcorsa we can help you find the perfect car for a once in a lifetime road trip. 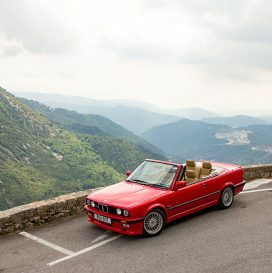 All of the cars in our classic car hire fleet are available to rent for films, video production, photo shoots and as display pieces for exhibitions together with an accompanying driver, and can be delivered to any location on the Côte d’Azur, or by special arrangement anywhere in Europe. At Colcorsa we understand that your choice of classic car can be very specific.  Our classic car specialist can search out individual models for the discerning client and in some ways the more details available the better. Please don’t hesitate to contact us no matter how individual your request for classic car hire.